I have a Vintage Bead and Jewelry Supply Shop. 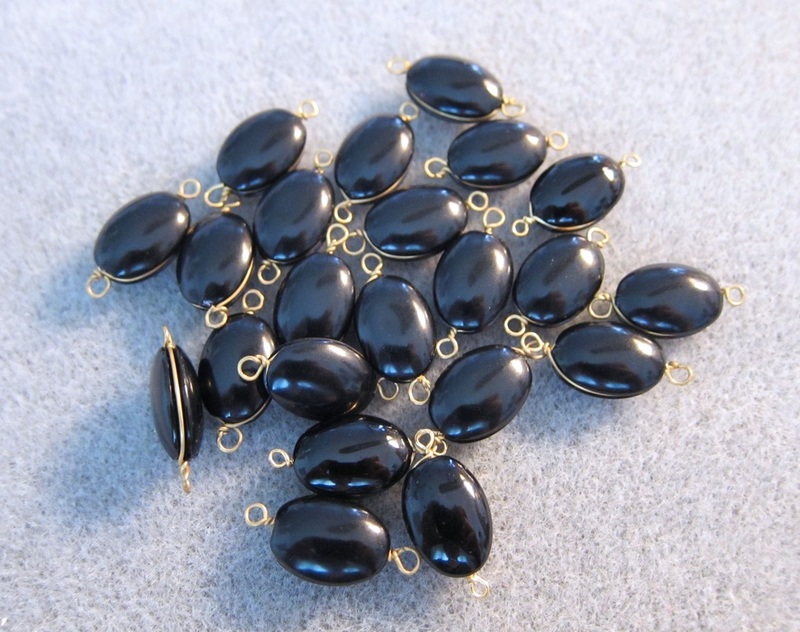 This shop showcases vintage beads, cabochons, charms, and findings. There are also a number of vintage style jewelry supplies and contemporary beads showcased there. This shop has some very unique pieces at very reasonable prices.